"DISCOVER How You Too Can Solve the Biggest Problem of Writing Email Marketing Newsletter Content by Yourself... No More Struggling!! Get INSTANT ACCESS to Pre-written, Customizable Private Label Rights (PLR) Autoreponder Email Messages Series Content Packs." If you are struggling to write your email marketing newsletter content, then you are at the right place. Now, you too can grab a ready-to-go, pre-written PLR autoresponder email messages content series for your niche market and start adding them into your favorite autoresponder service. Start automating your email marketing efforts right now and boost your your business profits. Having a quality autoresponder series leads to better engagement with your subscribers, more responsive email list and increase in open rates and amazing profitable click thru rates. Stop struggling and start growing your list of loyal email subscribers using our easy to customize, quick copy & paste PLR emails and autoresponder messages content packs. Download, rebrand and use our high quality private label rights (PLR) autoresponder email messages, ecourses, newsletters pack and take your email marketing efforts to the next level. It’s FAST, SIMPLE & EASY to start building trust and healthy relationship with your email list starting today. Browse through our huge collection of autoresponder PLR content packs below or make a quick SEARCH using the search box. Quickly Tap Into the Lucrative Public Speaking Niche Without Spending a Fortune or Hours of Your Own Valuable Time Creating the Content Yourself! Quickly Tap Into the Lucrative Outsourcing Niche Without Spending a Fortune or Hours of Your Own Valuable Time Creating the Content Yourself! Quickly Tap Into the Lucrative Autoresponder Marketing Niche Without Spending a Fortune or Hours of Your Own Valuable Time Creating the Content Yourself! 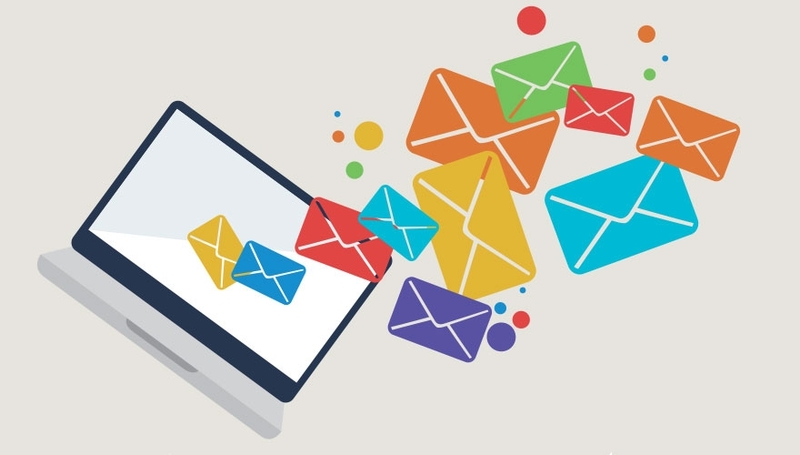 Quickly Tap Into the Lucrative Email Marketing Niche Without Spending a Fortune or Hours of Your Own Valuable Time Creating the Content Yourself! Quickly Tap Into the Lucrative Dog Niche Without Spending a Fortune or Hours of Your Own Valuable Time Creating the Content Yourself!